Well I’m back, bronzed, bloated and suffering with the post-holiday blues big time! Having spent two weeks in the sun, doing pretty much nothing except reading (five books), sleeping (a lot), eating (too much) and drinking (way too much). Seriously me and Gin aren’t friends anymore. There’s no reconciliation when you’ve thrown up a litre of Mahon’s finest homemade gin in a Lidel’s carrier bag in the backseat of a seven seater in 34 degree heat. Not my finest moment, but my sister was doing the same (yes I’m taking her down with me)…but that’s a very long-naughty-I-think-we’re-still-grounded-story for another day. 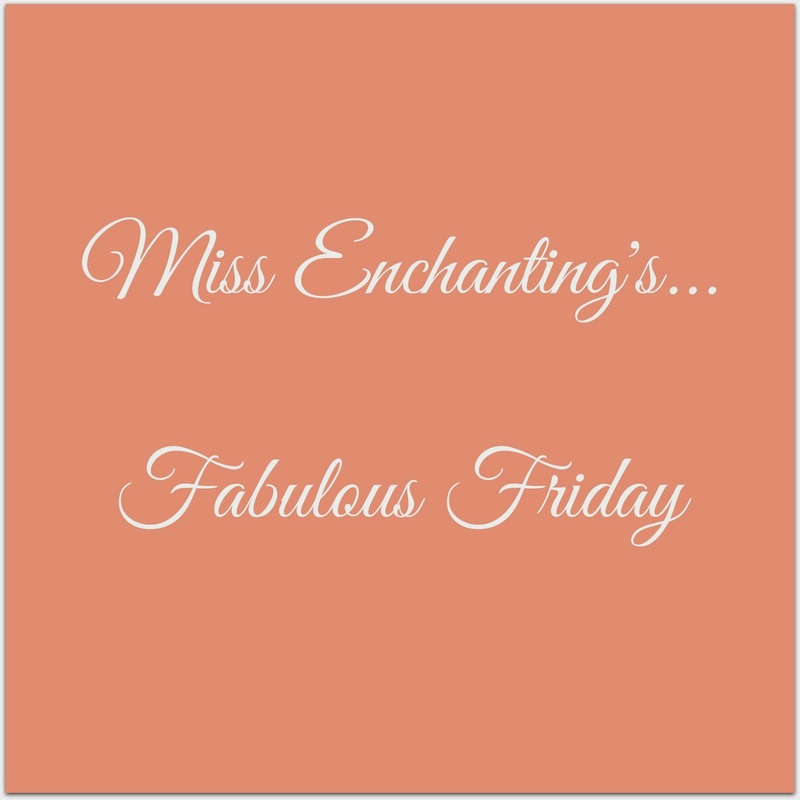 Anyhoo, I’m back and ready to start afresh…Happy Fabulous Friday everyone! Absolutely loving this new app by Fat Mum Slim and I have already been capturing some special little moments using it. If you love Instagram and A Beautiful Mess…then you’ll love this new photo editing app! It’s no secret that I’m a huge fan of the beautiful vlogger Hannah Maggs and in her most recent vlog she and her husband shared with us their latest craze- #blackoutwiththemichalaks where for one night a week (or more) you switch off all electronic devises and enjoy each others company wholeheartedly and uninterrupted. They take their #blackout nights back to basics, from reading to each other, working out, cooking, talking, listening to music- anything as long as it involves communication and interaction away from phones, computers and televisions. The Hubster and I are planning our night soon…so I’ll keep you updated! Previous Post Becoming the Boss in New York, New York!